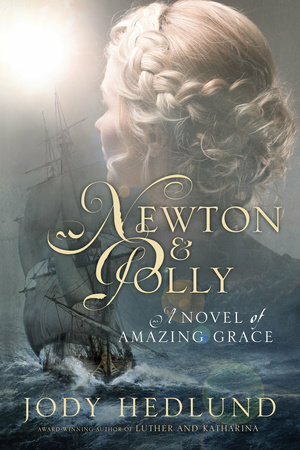 Now remembered as the author of the world’s most famous hymn, in the mid-eighteenth century as England and France stand on the brink of war, John Newton is a young sailor wandering aimlessly through life. His only duty is to report to his ship and avoid disgracing his father—until the night he hears Polly Catlett’s enchanting voice, caroling. He’s immediately smitten and determined to win her affection. An intense connection quickly forms between the two, but John’s reckless spirit and disregard for the Christian life are concerns for the responsible, devout Polly. When an ill-fated stop at a tavern leaves John imprisoned and bound, Polly must choose to either stand by his side or walk out of his life forever. Will she forfeit her future for the man she loves? A true love story like no other! 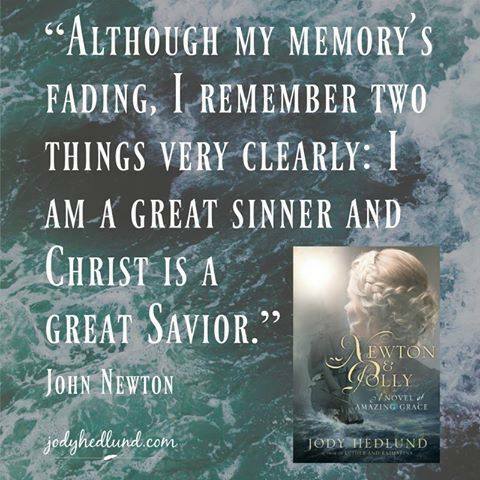 Jody Hedlund brings her characters and their stories to life, and I was captivated by John Newton and Polly Catlett. A powerful story of redemption, their dramatic experiences and emotions were palpable on every page. Impeccably researched and beautifully rendered, Newton and Polly is not to be missed! Newton and Polly would make a wonderful book club selection! Jody has created a collection of material to add substance and interest to the discussion of this novel. Download the collection! 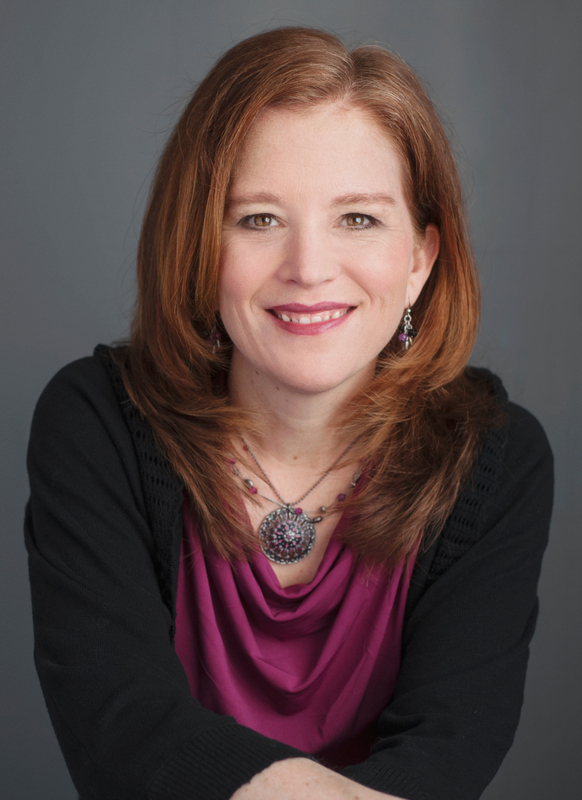 Jody Hedlund is a best-selling and award-winning author who loves fairy-tales and happily-ever-afters. She makes her home in Midland, MI with her husband and five children. When she’s not writing another of her page-turning stories, you can usually find her sipping coffee, eating chocolate, and reading. Excellent review, Britney! I LOVE Jody’s stories! Thank you, Caryl! Jody’s stories are among my favorites! I adored this book! Love Jody and every book of hers that I have read. I do, too! 🙂 Thanks so much for stopping by, Rachel!